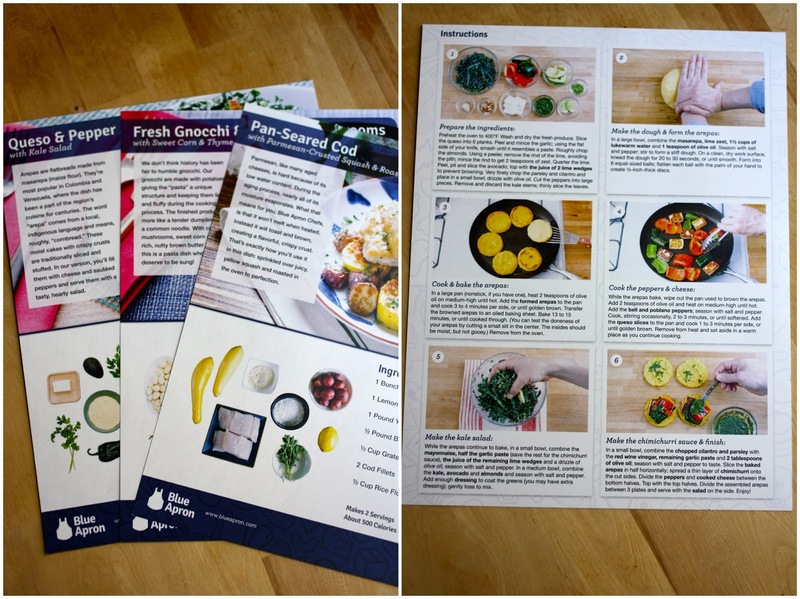 Make the Most: Blue Apron! Blue Apron sent me a box to try out, and my jaw dropped when I opened it up. It was so organized! Every ingredient had its own package — one red pepper, two sprigs of oregano, two cod fillets — and everything was so bright and fresh! Each of the meals took me less than 30 minutes to make, and the ingredient cards with step-by-step photos made it so easy. It was also fun to try new recipes, and much more exciting to eat fresh fish with vegetables than my usual cereal for dinner. It felt so gourmet. 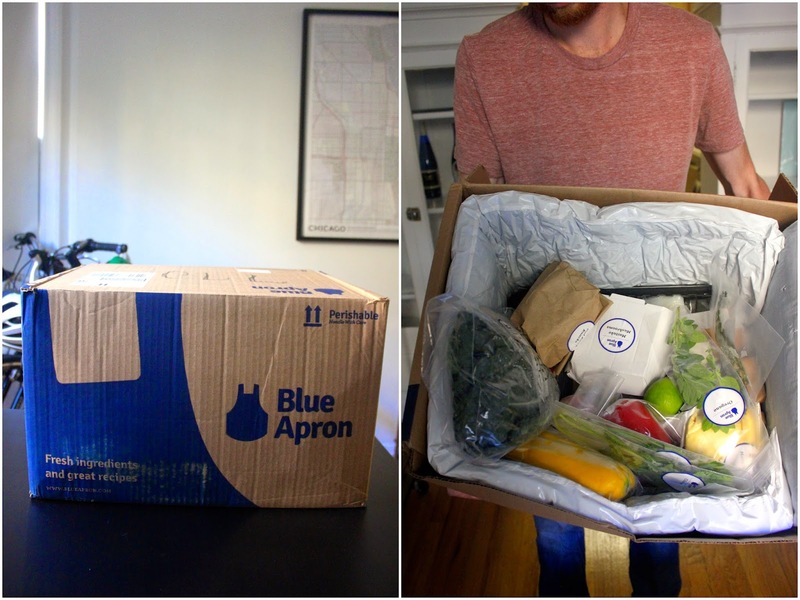 Every week Blue Apron delivers a box with the perfect amount of ingredients for three meals. You can choose between two plans: poultry/meat/fish or vegetarian. There's no commitment, so you can cancel at anytime. A box with three meat/fish/poultry meals for two adults is $59.95 with free delivery. Would you guys try something like this? I think it'd be a great gift. And, good news! 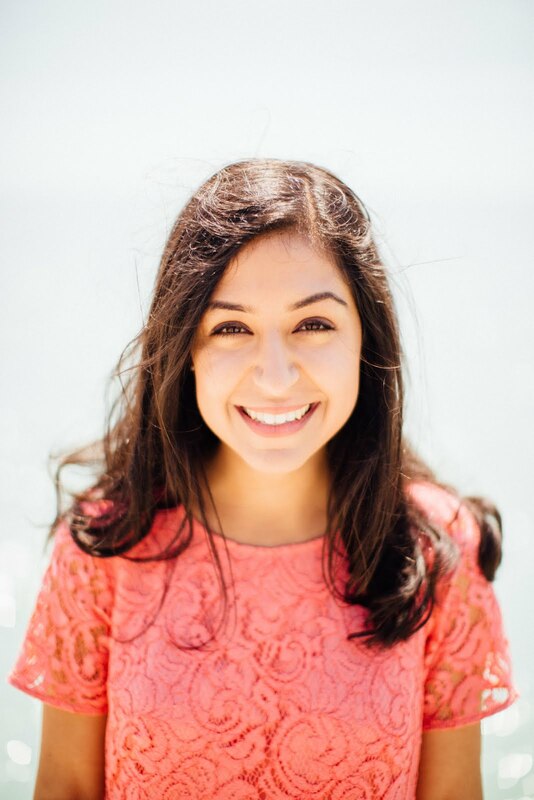 The first 50 Make the Most readers to sign up for the service will get 30% off their first delivery: redeem here.